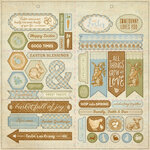 Create beautiful Easter pages, cards and more with a vintage feel with the Three Double Sided Paper from the Abundant Collection by Authentique Paper. 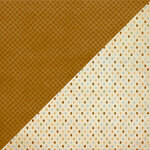 The package includes one 12" x 12" sheet that is made in the USA. 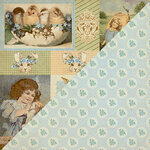 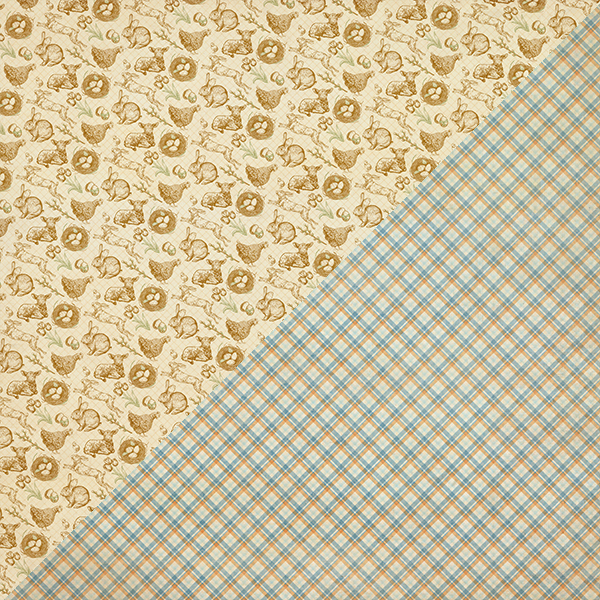 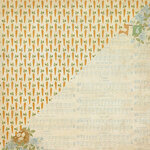 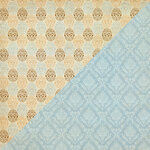 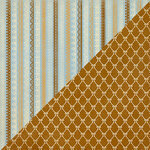 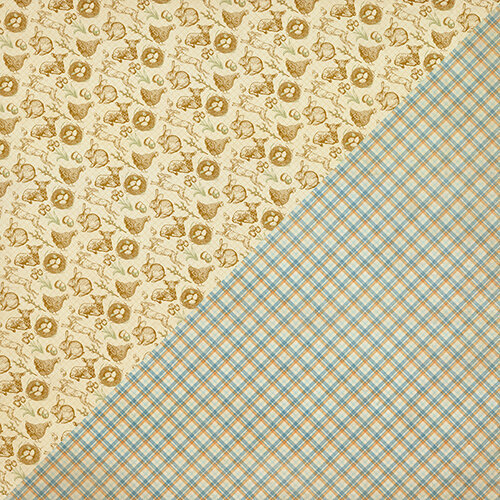 It features lambs, rabbits, chickens and nests on one side and a blue and brown plaid on the other.